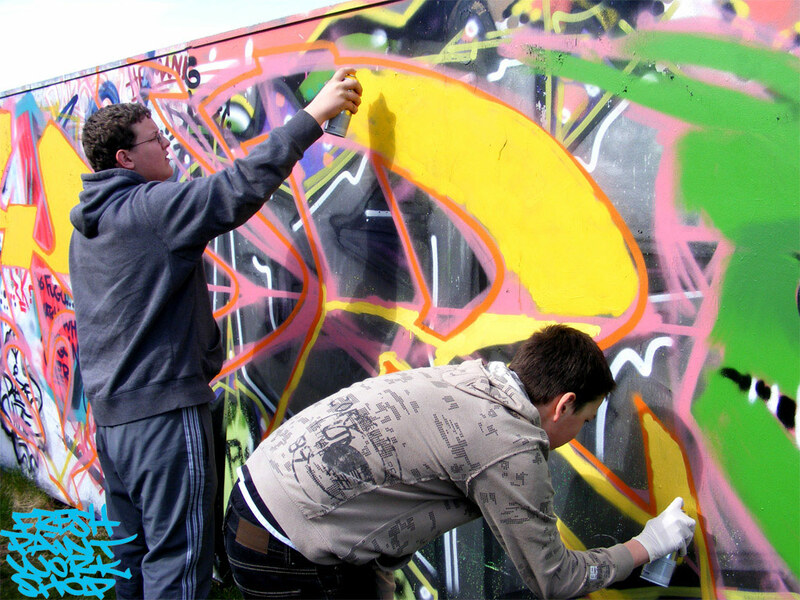 Arts Development have been working with two youth groups from Tillydrone and Seaton over several months on the subject of Urban Art, frstly in order to engage the groups into creative activity, secondly to educate the groups about the difference between art and vandalism, and thirdly to encourage the groups to work creatively as a means to express themselves in a productive manner. 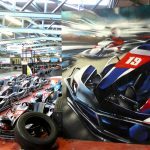 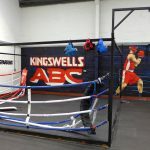 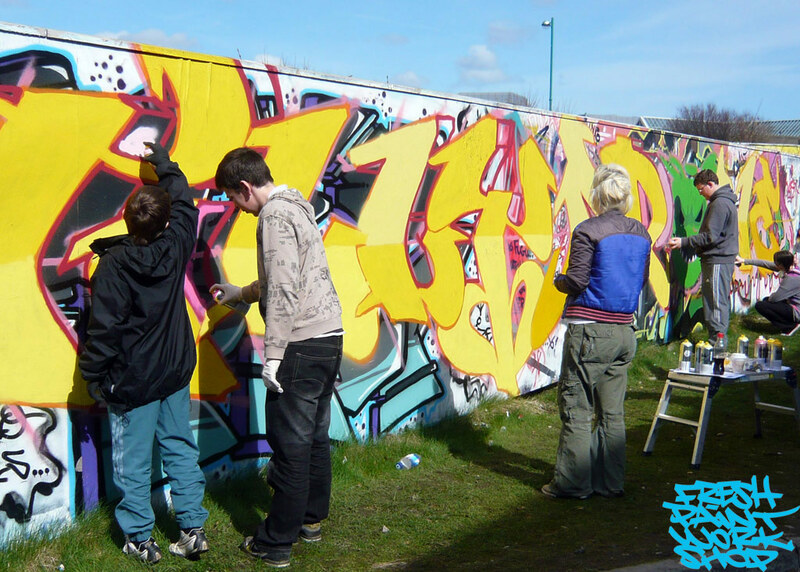 Both youth groups (young males and females aged between 14 and 18) have responded very well to the activity and shown an extraordinary commitment to the classes and activities. 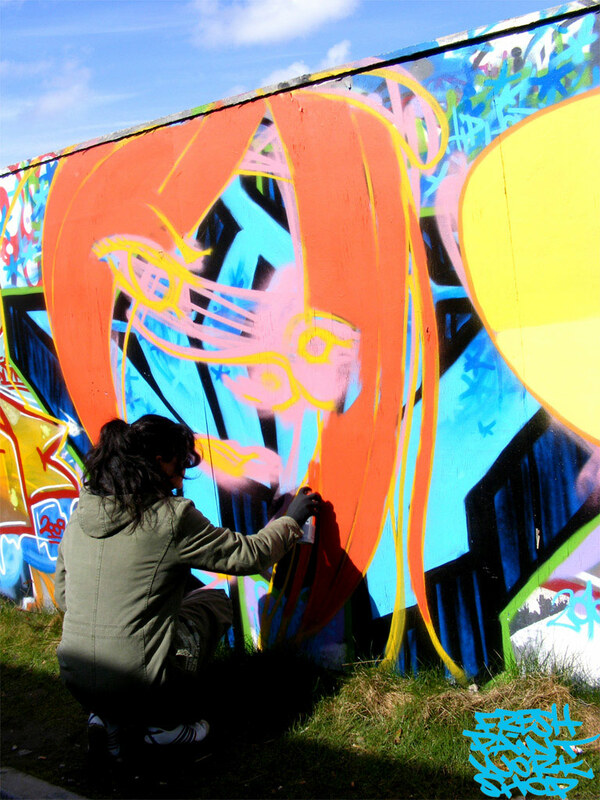 After a first introduction into the art form, many of the participants felt confident enough to create their own sketches based on their names, and thus developed a unique visual identity over the weeks, an incredibly important factor in Arts Development’s objective to raise the self-esteem and confidence of Aberdeen’s citizens. 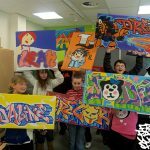 These arts classes culminate now in a 2 day Urban Art workshop under the guidance of Marc Delaye, Graffiti Artist and Arts Educator . 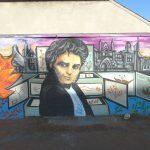 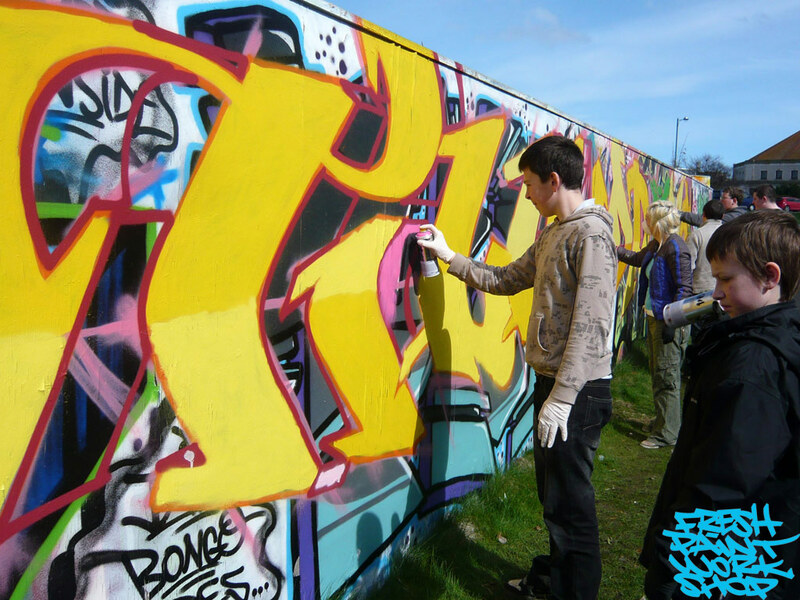 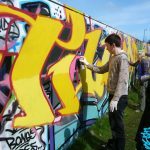 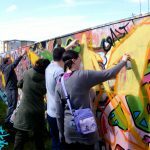 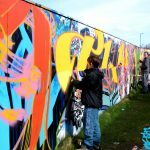 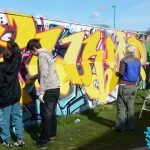 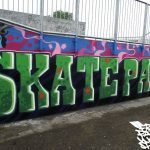 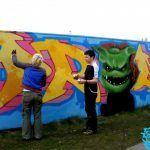 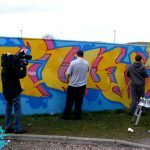 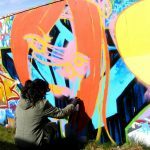 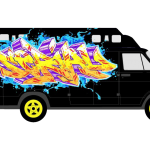 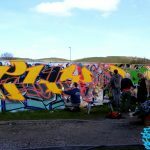 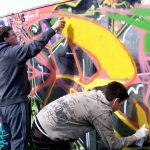 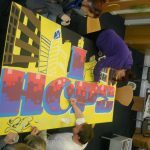 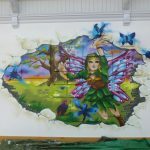 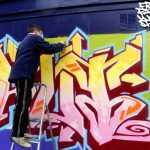 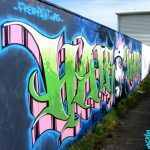 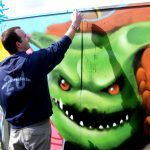 Marc Delaye, Arts Development, youth workers and the youth groups from Tillydrone and Seaton will collaboratively create a large Urban Art mural at Transition Extreme’s legal Graffiti Wall. 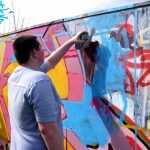 Marc will also give a staff training on the subject to arts tutors and youth workers, so that they can continue to work with the groups in this art form. 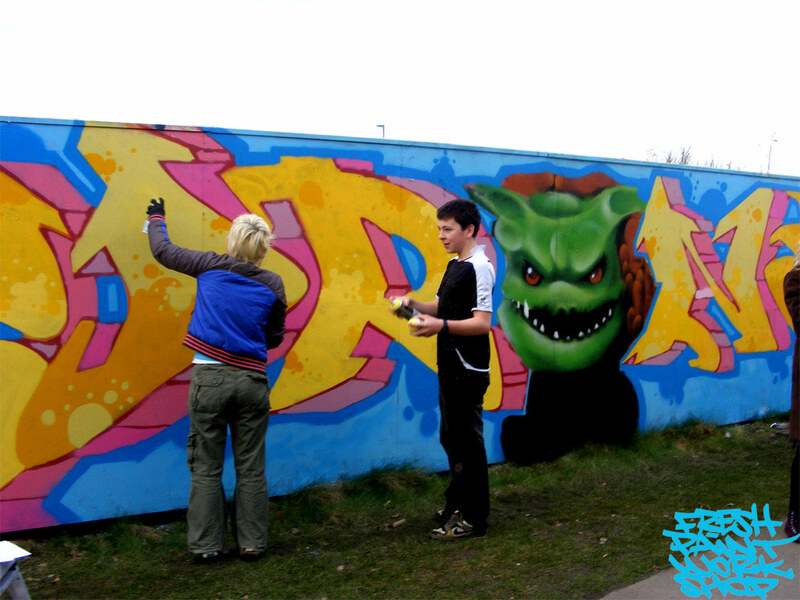 Apart from the great progress that the young participants have made in terms of creative development, we consider this project a great chance to engage the youth of two neighbourhoods in a collaborative project and we hope that this project further deepens the connections between Tillydrone and Seaton, which already have been established through adult learning groups. 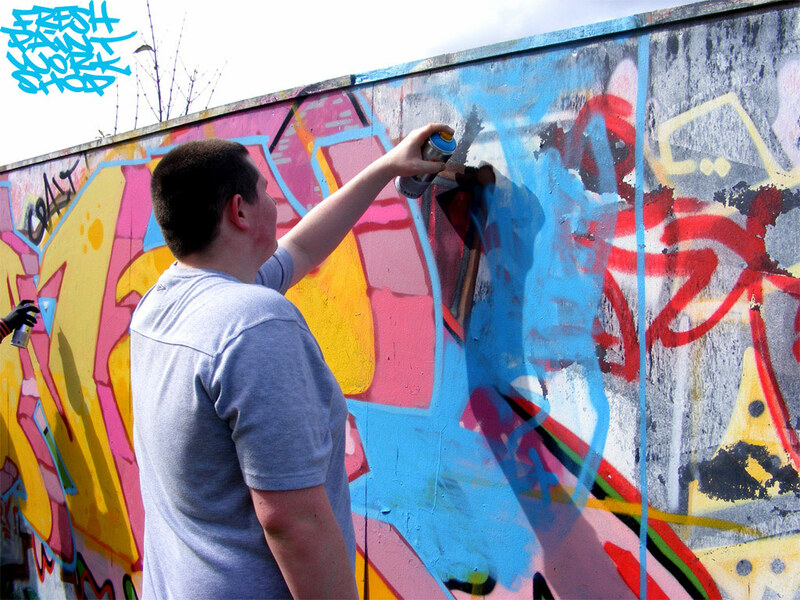 Marc Delaye is based in Inverness. 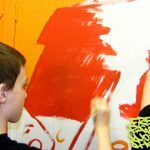 He has worked extensively with young people in schools and arts organisations in France and Scotland. 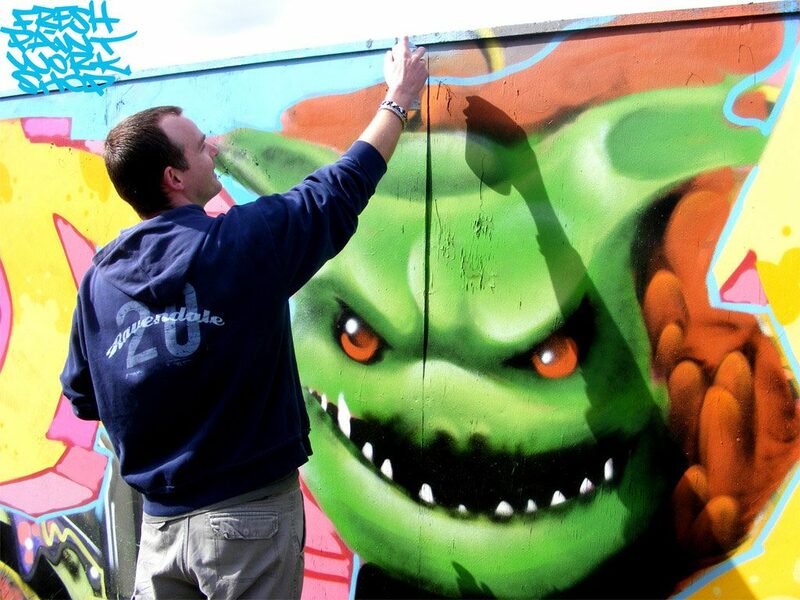 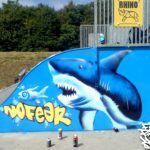 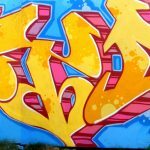 He is an experienced graffiti artist specialising in banner making, t-shirt stencilling, mural design and aerosol art. 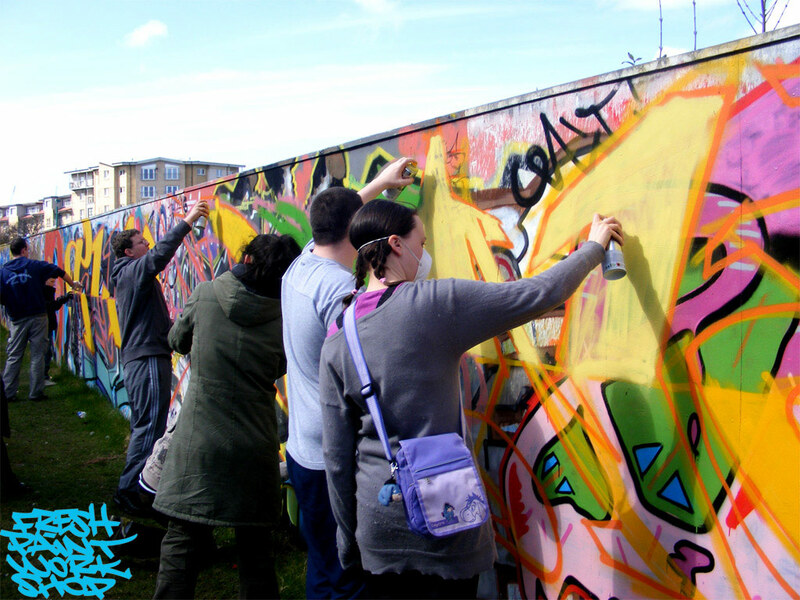 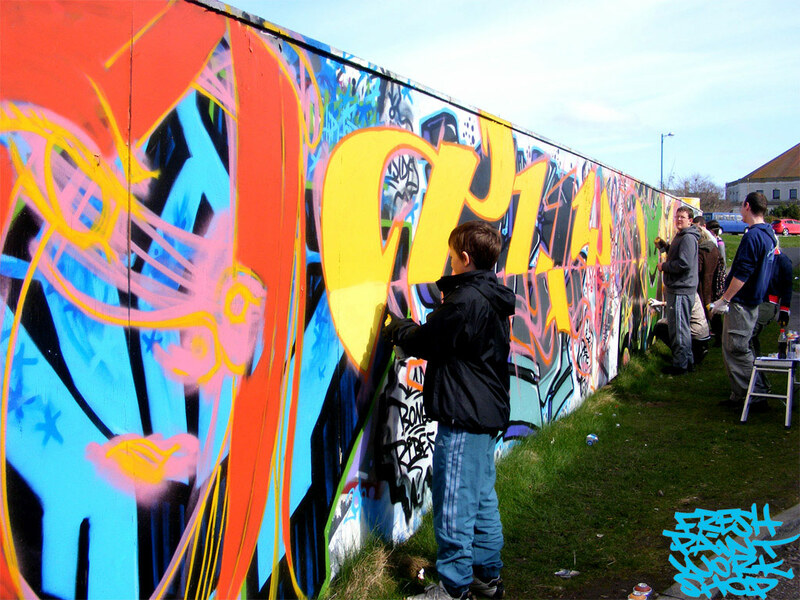 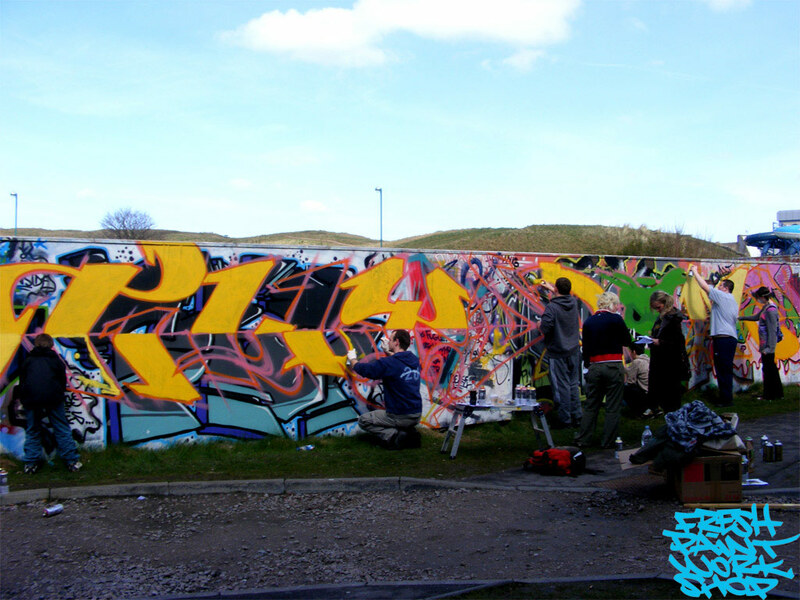 The project takes place on a legal graffiti wall, which is situated just outside Transition Extreme, near the beach.